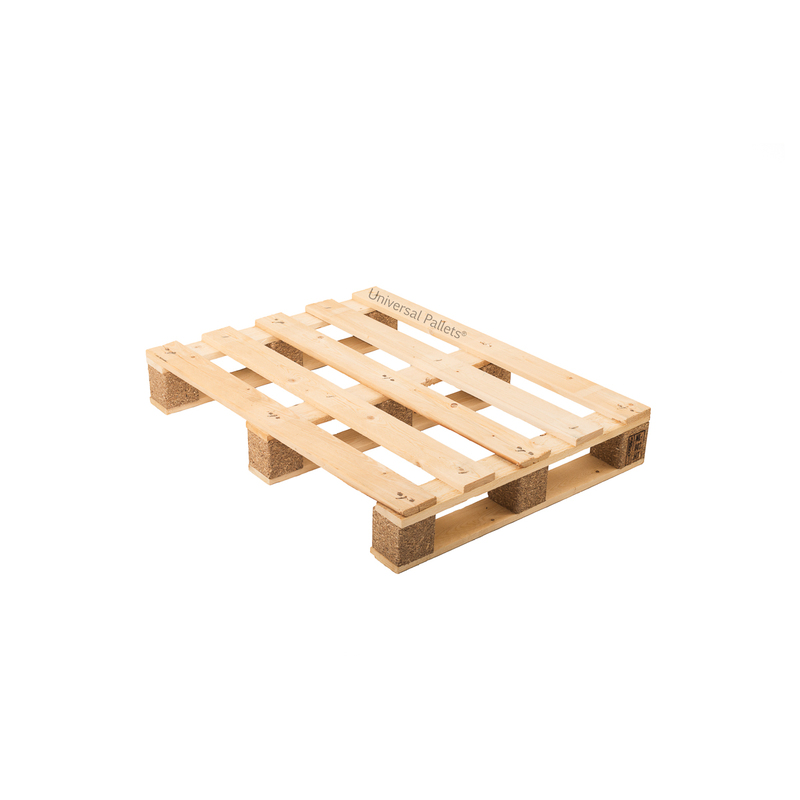 Half-euro pallet collar. 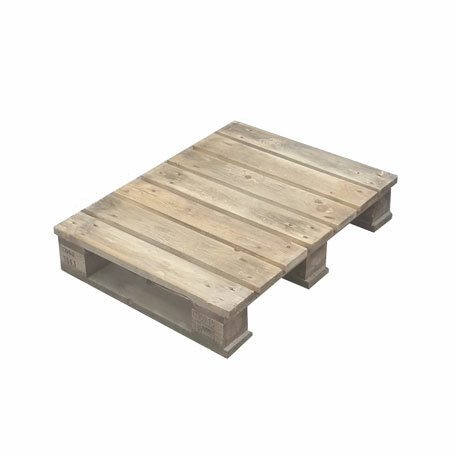 Designed to fit on a “Dusseldorf” sized pallet i.e. 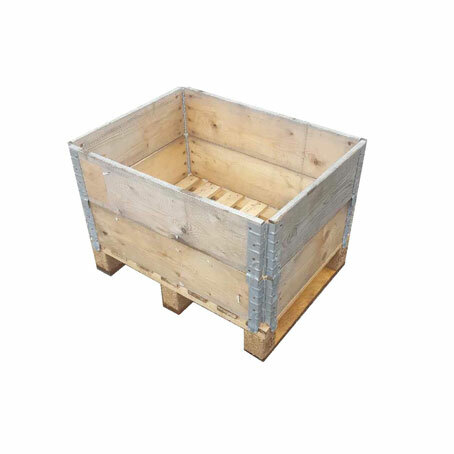 800mm x 600mm. 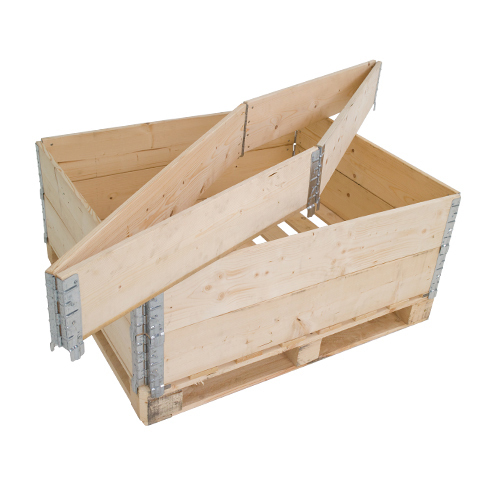 Can be stacked to form a box to the desired height. 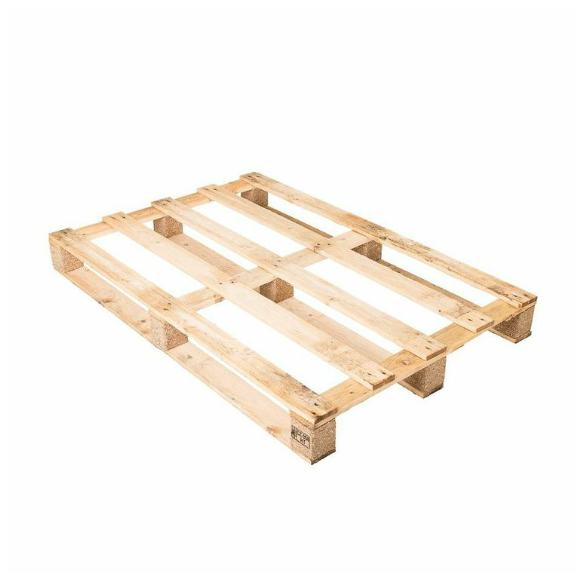 Designed to fit on a half-euro Pallet (measuring 600 x 800mm) when assembled. 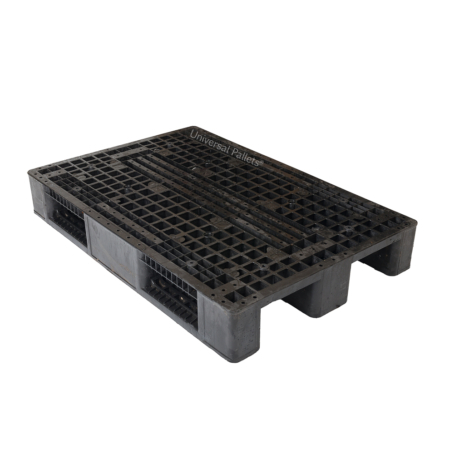 The recon Half-Euro Pallet collar folds flat to save space. 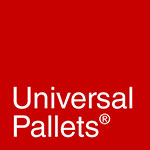 Multiple units can be stacked together to form a wooden box.